There is a lot of wildlife to explore in India. 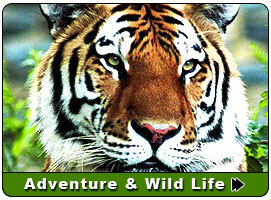 Indian wildlife is the combination of wild jungles, national parks, forests and bird sanctuaries. Tour to India's Wildlife will provide you maximum entertainment as you can watch the tiger roaming freely in the jungle, elephants and rhinos making their way through the tall grasses, crocodiles and hippos in the rivers along with the deer, monkeys, bear, squirrels, mongoose etc in the forests. 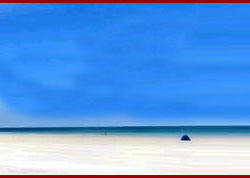 This theme tour of wildlife will provide you maximum information about Indian Wildlife. Historical Places in India shows India's past and explains the rich culture of India. 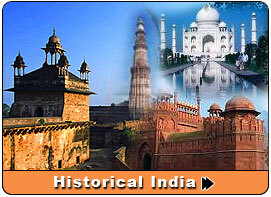 India is rich in its historical past with so many monuments, forts and museums. Taj mahal of Agra and Lal Qila of Delhi along with forts and monuments in South and North are so popular all over the world. Historical Theme tour of India will provide you vast information of India's greatest monuments and museums with all other historical places. India's spiritual richness is vast and incomparable. India has countless temples, churches, Gurudwaras, Monestries & Gompas. Temples in South and north India like Khajuraho and Kerala are so popular among them. Monestries in East India is very Popular all over the world. Gurudwaras of Punjab are also very famous. 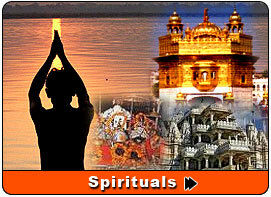 This theme tour of Spiritual India will introduce you with all the spiritual places in India.